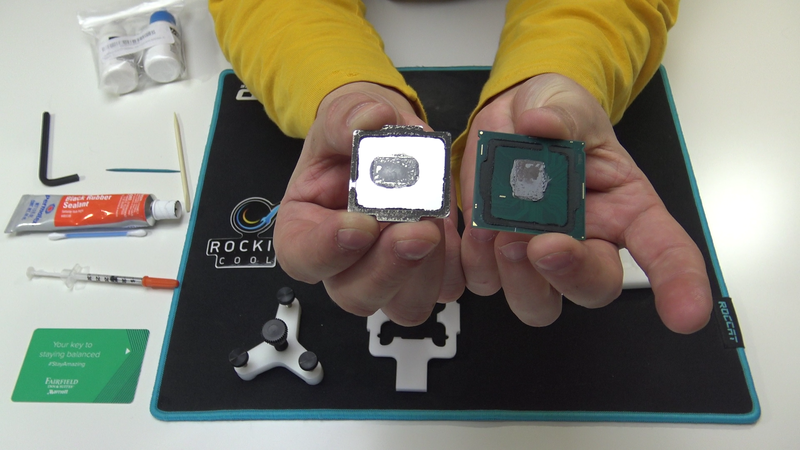 Delidding is nothing new, it’s been a regular practice ever since Ivy Bridge came along with it’s replacement of solder in favor of TIM. Unfortunately that TIM isn’t exactly the greatest. I have been delidding myself since then using the good ole ‘vice method’ but when Sky Lake came along with it’s thinner PCB that became a thing of the past. 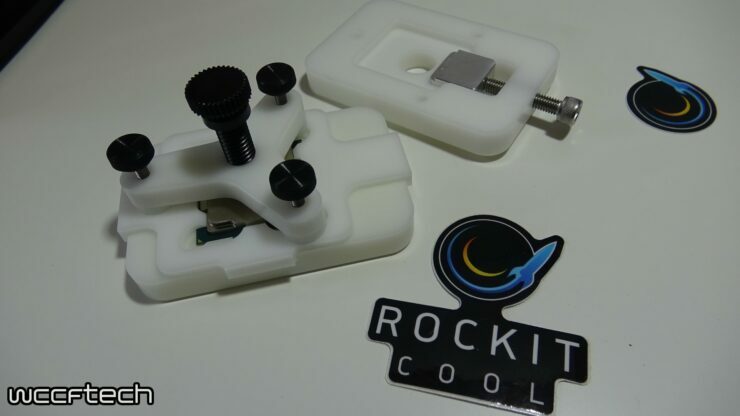 Luckily several people have been competing with each other on making tools to do this and the one we used for this video was made by Rockit Cool. I ordered this and it was delivered within a few days. Surprisingly painless ordeal compared to banging a hammer against the end of my 4770K like I did back in the day. In the included video I go over the process from beginning to end to show how easy and effective this process can be with the right tools.